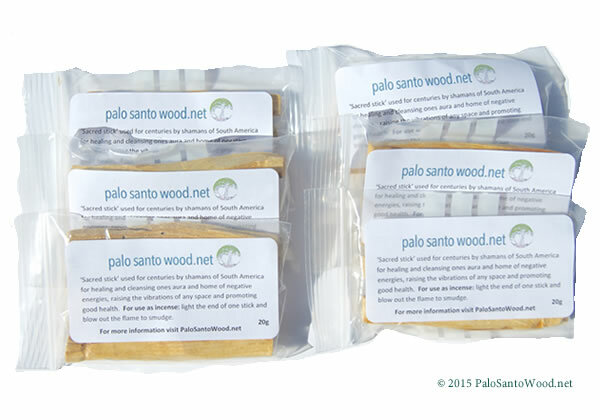 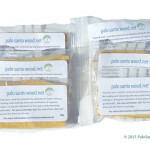 Includes six packets, 120 grams in total, of our pure, high quality, sustainably harvested Palo Santo sticks. Let’s face it. 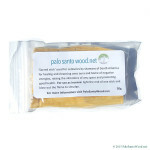 You are in love with Palo Santo and you can’t stop. 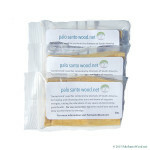 Perhaps you want to share the love and give your friends some of this Divine smelling, purifying sweetness. Or, maybe you want to keep it all for yourself and revel in the Palo Santo glory. 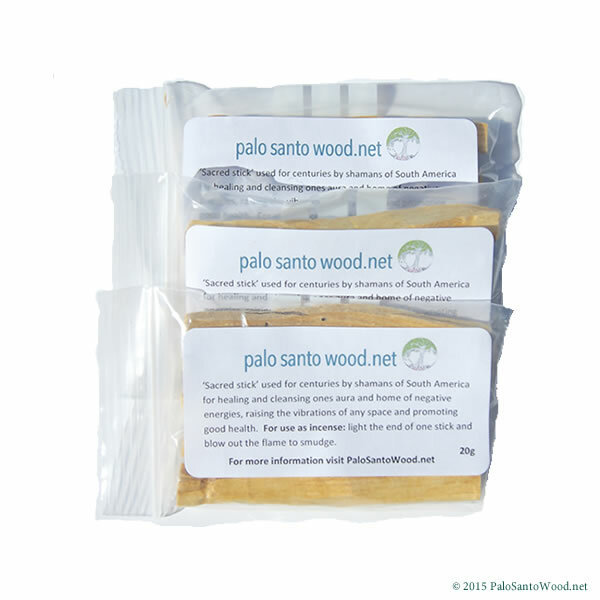 This pack is a wonderful choice for anyone who is in love with Palo Santo, and is also ideal for therapists, space clearers and healers who use Palo Santo in their work. 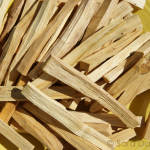 The Lover’s Pack includes approximately 24 sticks; each stick measuring about 4 inches long.